The head of Sudan's rapid support forces General Mohamed Hamdan Dagalo was appointed deputy of Sudan's transitional military council, Sudanese state TV said on Saturday. The channel showed footage of Dagalo, known by his nickname Hemeti, being sworn in as well as the newly appointed members of the military transitional council. 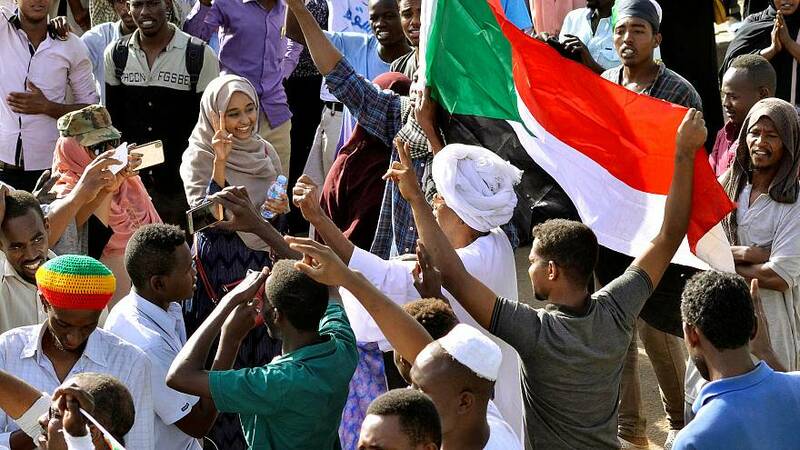 This happened shortly after one of the key figures to emerge after the overthrow of long-serving Sudan president Omar al-Bashir resigned. Bashir, who had ruled Sudan with an iron fist for three decades, was ousted on Thursday and a transitional military council installed. The council was led by Awad Ibn Auf, the country's defence minister, but he announced he was stepping down on Friday. Later, Salah Gosh, Sudan's powerful security and intelligence chief, also quit, according to state media. It was not clear whether he was a member of the new military council. "We assert that our revolution is continuing and will not retreat or deviate from its path until we achieve ... our people's legitimate demands of handing over power to a civilian government." Earlier on Friday, the military council said Bashir would not be extradited but could instead be tried in Sudan. Bashir's fall came after months of unrest in Sudan that was sparked in December over rising prices. As many as 38 people have died in the protests.